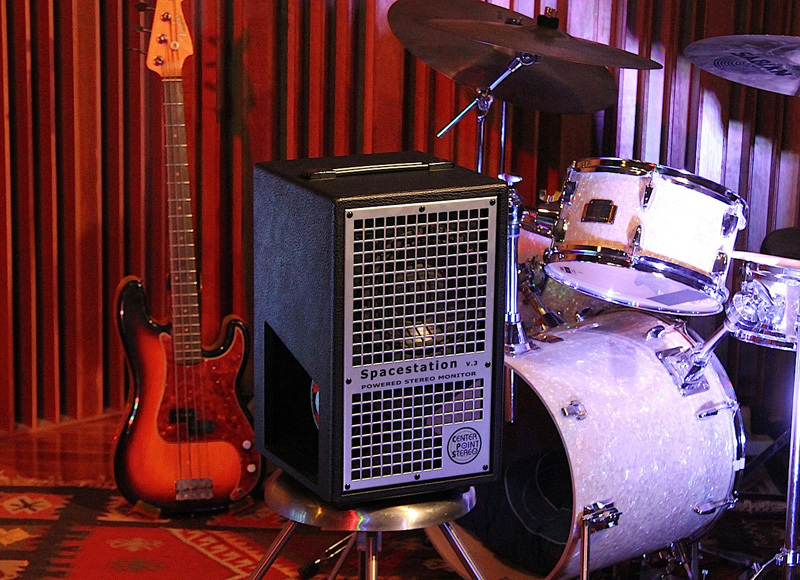 Center Point Stereo Space Station by Aspen Pittman: Stereo Guitar Effects from a Single Source! I love a great story around a pedal. 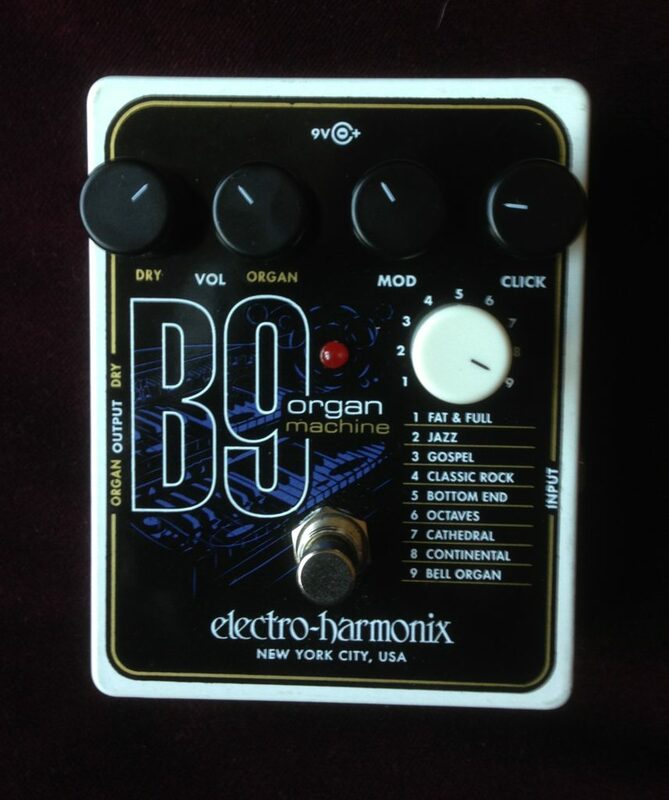 I recently received an Electro-Harmonix B9 Organ Machine by mail. I picked it up at the Berklee mailroom during my lunch break. 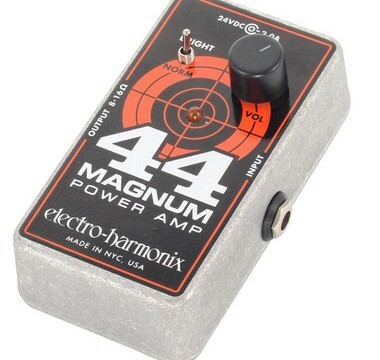 EHX 44 Magnum or the 22 Caliber Power Amp Pedals: Must have! So last Thursday night at the beginning of the set at a local gig, one of the 5581 tubes in my Allston Combo decided to call it quits. 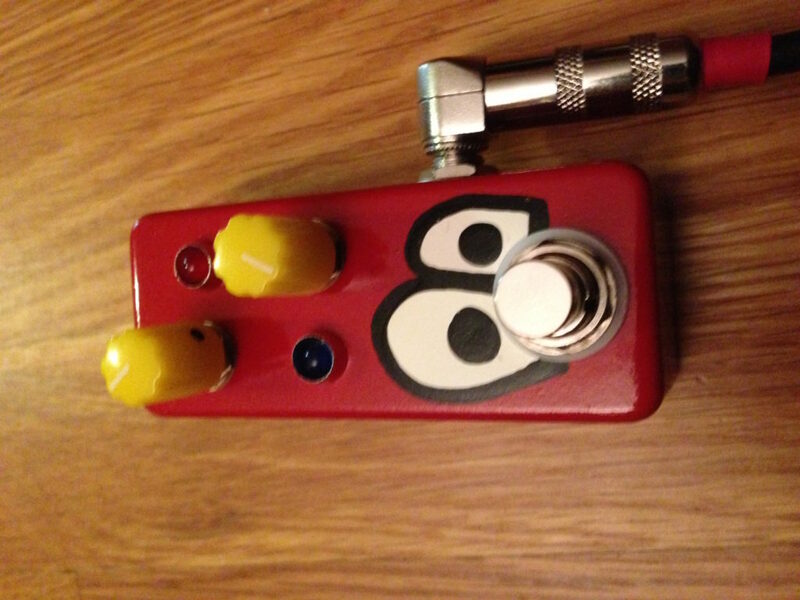 If you have ever had difficulty with getting your traditional Cry Baby Wah to stay on a pedalboard securely here is a must have product for you. This post is a quick New Year’s alert to let you know that the long awaited Pedaltrain Volto power supply is now available at your local and on-line stores. This post is another quick heads up. 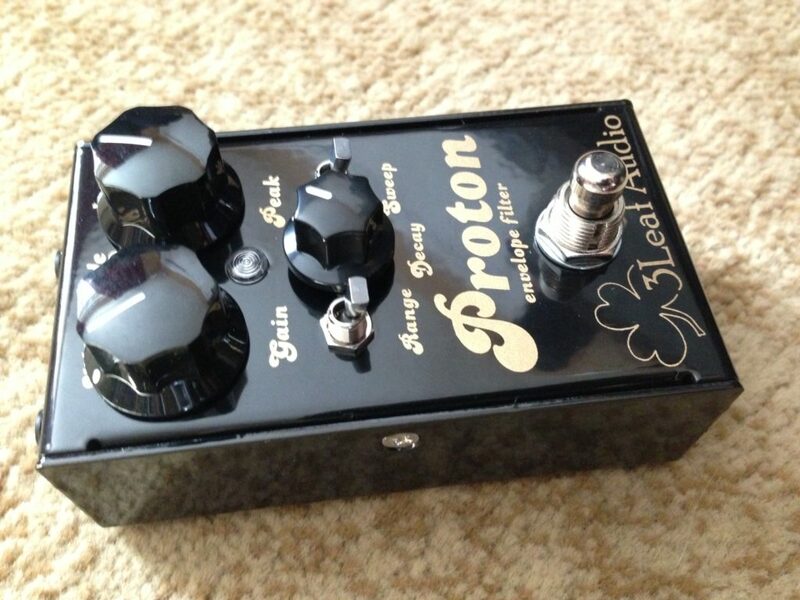 I have been using the 3 Leaf Proton Envelope Filter for a couple of months now on my go-to board. 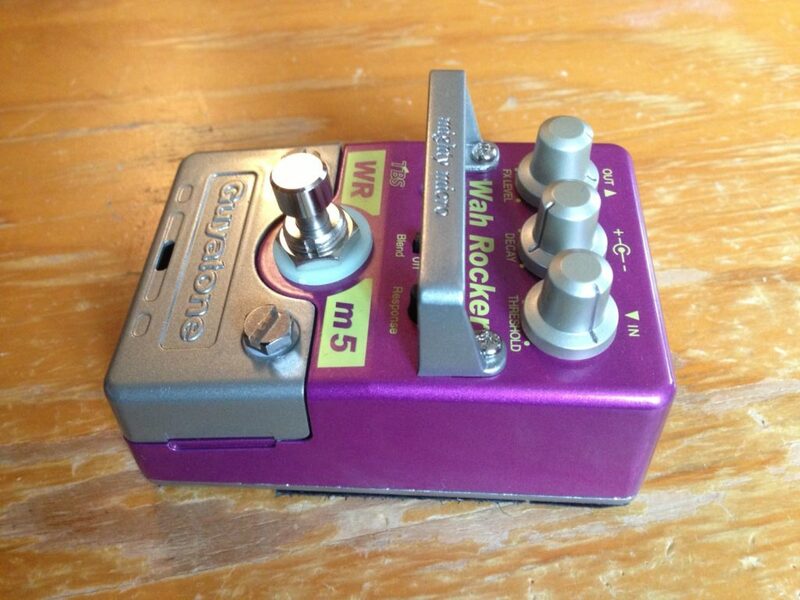 Here is a quick post about a useful accessory for your vibe pedal (or any pedal with an expression pedal connection, as found on some delay pedals, etc).